Ahh….I can feel it. Can’t you? That hot Texas sun. The sand between my toes. The cold water splashing on my back. 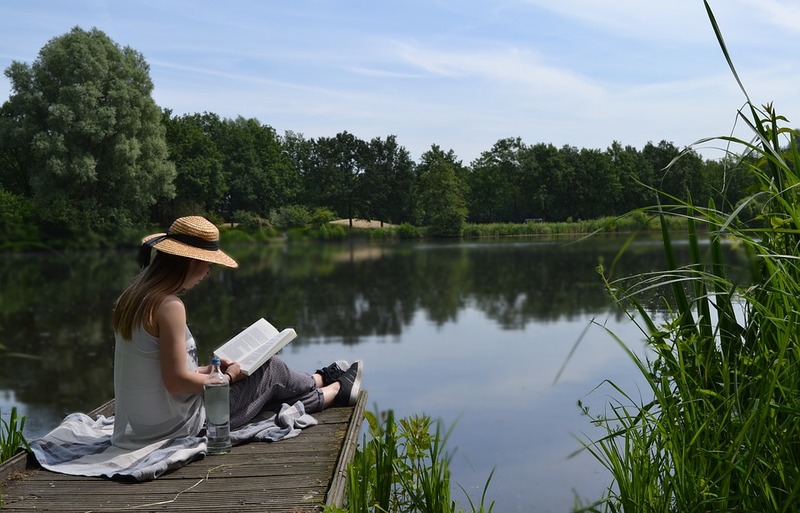 Summer is coming which means that teachers actually have time to read. Here is what I highly recommend you read this summer. I do a lot of reading over the summer, but since starting grad school I like to read at night just to read something different besides college textbooks:) Some of these books I read every year before starting teaching. They are my lifeline! Don’t leave home without these books! Tony Dungy, y’all. WOW! Why should I be reading a book written by an NFL Hall of Fame, Superbowl winning football coach? Because his parents were educators and he knows all too well what our job is like from seeing it first hand. Every year when I’m asked by fellow teachers what they should read, I recommend “Quiet Strength”. I have this copy in my classroom and tell my students that I read it every summer. Great read. Great knowledge from such a humble spirit. 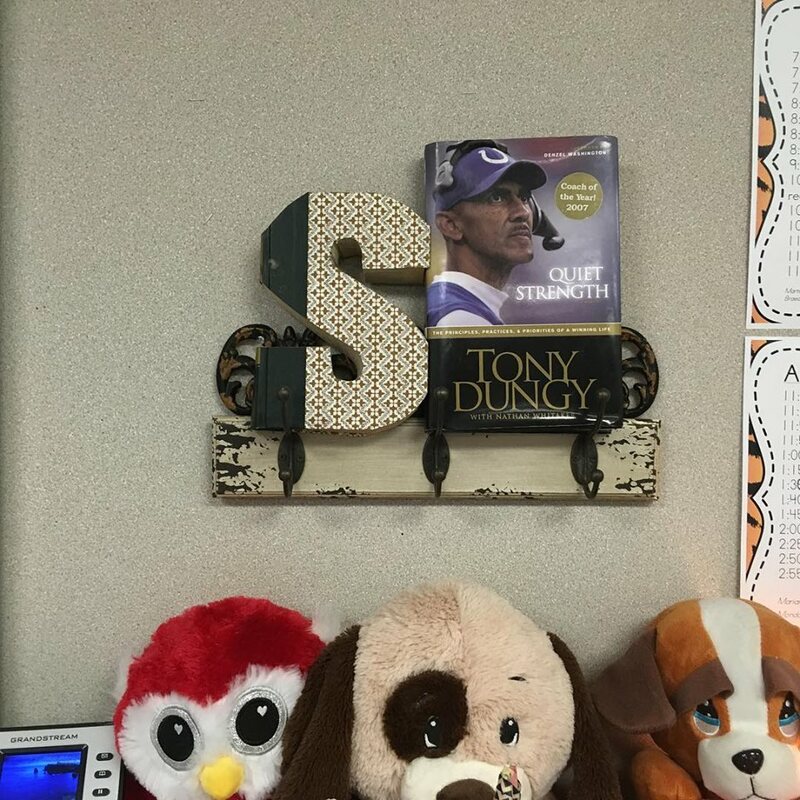 Great words of wisdom for all teachers based not on Tony Dungy’s strength – but God’s. I keep reminding myself to check out his books for kids. I’m sure they are just as amazing as this one! Zig Ziglar. I mean, what else can I say? The man was born to write books for educators. I have heard that he was a phenomenal speaker as well. Unfortunately, the only way that he can hear his words these days is through his books. You can tell my copy is a little worn. HA! 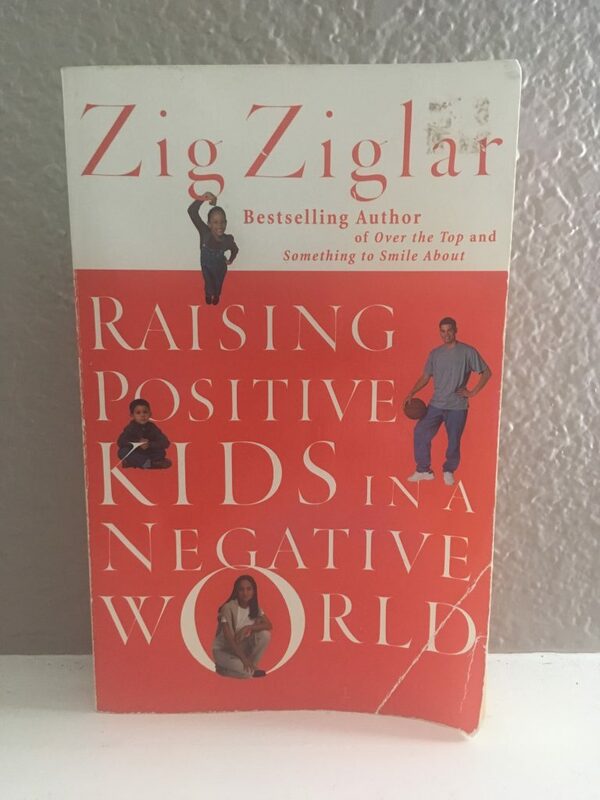 I started reading this book when my boys were little to better know how to raise them in a highly negative world. Little did I know how much this book would impact my teaching career. Zig was not afraid to speak the truth and he will remind you quickly your role as a parent and educator and how it impacts our children. My favorite chapter is where he shows parents that the number of hours their children spend with them greatly outweighs the amount of time spent at school. So, not only is our job important as educators, it’s always important as parents. Check it out! This book will change your life. I honestly had no plans of reading this book until an administrator showed me a copy of it. Our district was asking administrators to read the book and after reading it myself, I now see why. This book makes me want to go to Disney so badly. They are so big on making it the most fun and relaxing time you have ever had. 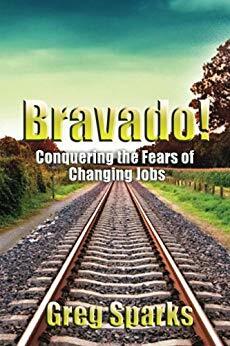 They don’t want you to lift a finger and this book shows you all the work they do behind the scenes so you can do just that – not lift a finger. I love the part where it says they even made the sidewalk corners rounded because easier for the people to walk in a circle than to stop and turn the corner. These people have thought of everything and now Doug Lipp has put it all in one nice, concise book. 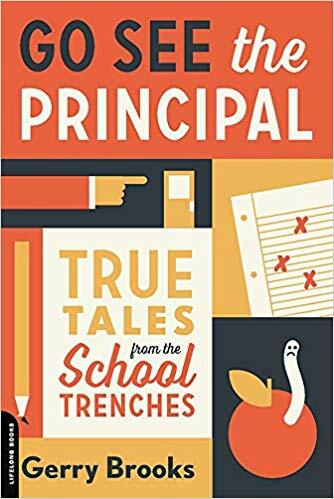 Why should educators read this? Because it shows you how to take care of your team. 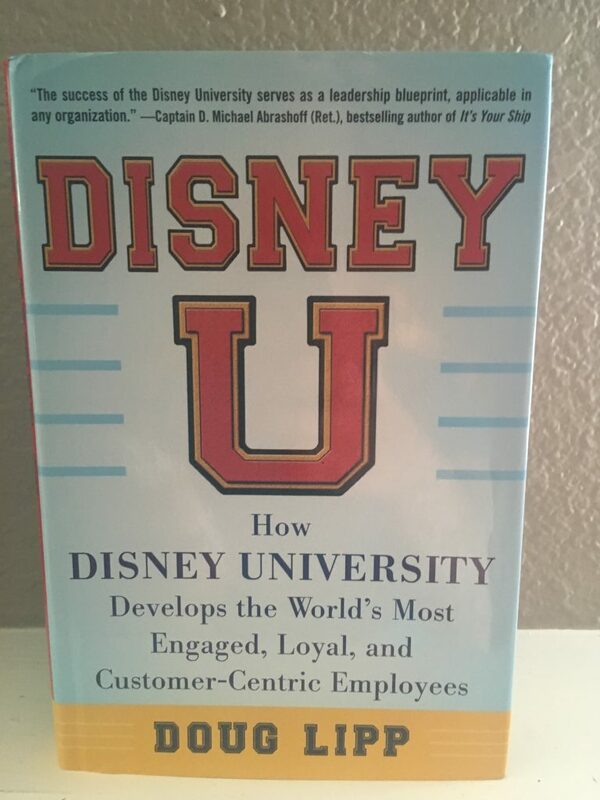 Administrators should read it for sure because it teaches you about good customer-service. I feel this an area lacking in our schools. Teachers are not well taken care of, which is leading to more and more teachers leaving the field every year. Read this. Trust me. It’s great! Wow. I really needed this book this year. I went to a ladies conference a few weeks ago and they were giving these out for free. 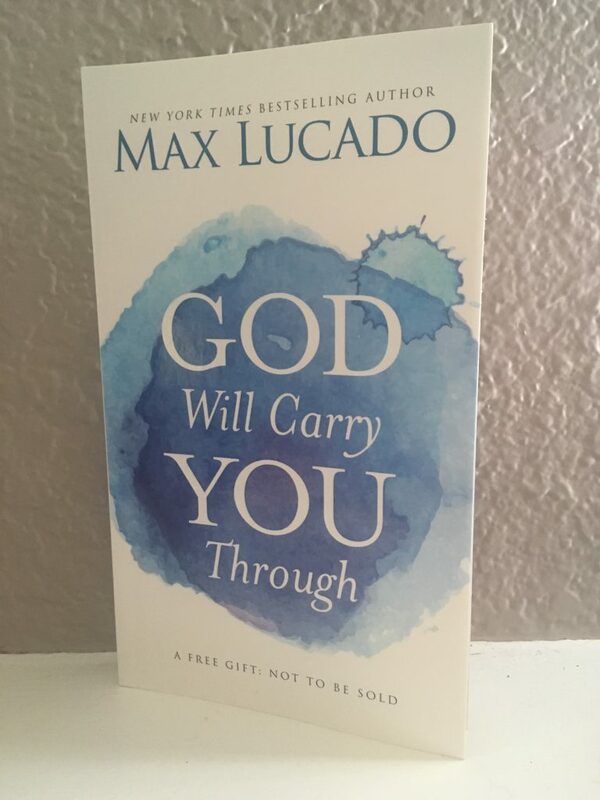 Of course it’s Max Lucado, so that was a no-brainer, and the title caught my attention. I read this book in 3 days. THREE DAYS! There is story after story of loved ones lost, jobs lost, husbands killed, disease, etc. After reading this, it made me very grateful for my situation and I got up from that mud pit and stopped wallowing in my own self-pity. God will carry you through any situation if you’ll just let Him. Get this book as a reminder of His great strength and what He can do for you! I don’t have my copy of this book just yet since it’s still on pre-order. I cannot wait to read this book by Gerry Brooks. I love his honesty. I love that he seems to be so compassionate and really care about his staff and students. 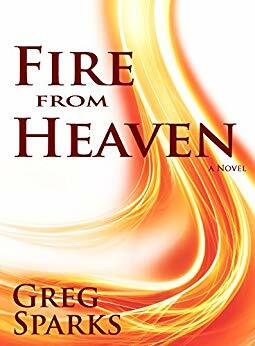 If God ever commits my way to becoming a principal, I would hope that I would be somewhere in the realm of a Gerry Brooks. Read this blog post I wrote about his book. 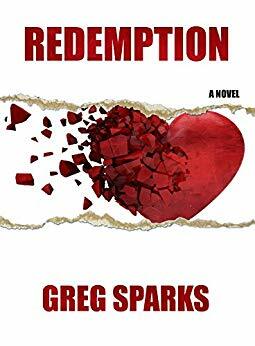 Of course I have to tell you about this amazing author named Greg Sparks, my husband. 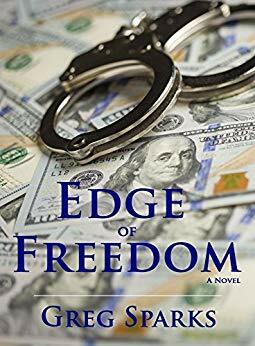 He is a passionate writer who enjoys writing Christian fiction but there’s always a unique twist. I couldn’t just pick one of them, so I gave you a link for them all.